How Meta Title & Meta Description Affect SEO & PPC? I have been finding the relation lately among Meta title, Meta description, SEO & PPC. Quite recently, I found out that Meta titles and Meta descriptions affect my website’s SEO and PPC results, largely. But, according to an article published by Matt Cutts in 2009, Google does not use Meta tags for their SEO ranking anymore. So why worry about Meta tags then? However, even though they are not used by search algorithms, Meta tags (Meta titles and Meta descriptions) do help human visitors greatly during searching. In fact, they affect click-through rates. Meta titles are the HTML tags that depict the title of a website. This tag appears as the blue colored heading at a search engine results page (SERP), at the tab of your web browser or during sharing of the website on social media. There are character limits for making the Meta title. It is considered between 30 to 60 characters. But there is a contradiction that Google considered character limits or pixel length. Google search engine considered both. Therefore if you are choosing the character limits, it should be in 30 to 60 characters. And in Pixels, It should be in 482 pixels. Note: Keep your Meta titles characters limits in 30 to 60 characters and in 482 pixels. In this example, SEO Company New York is Primary Keywords, SEO services are secondary keyword and Learn IM Tactics is the Brand name. Tips to Write Well Optimized Meta Titles Tags? I have been on a research and found out the headline formula – a perfect way of writing Meta titles. 2. Insert your most important keyword in the Meta Title. 3. Use appropriate adjectives that well define your keyword. Meta Description is the descriptions that appear on a SEARCH ENGINE RESULT PAGES (SERP). It is a short summary of the content found on the web page. The meta description tells users what you are offering. It will help you to boost the Click Through Rate (CTR). You can see them as the short text snippet right below the blue colored title link. Before the character limits of Meta description was 155 to 157 characters, But now Google has updated the Meta Description character limit to 320 characters. How Do I Write a Captivating Meta Description? 1. Make your description limited to 320 characters. 2. Use your keywords wisely. Don’t stuff. Consider the Meta description as your free ad-page of your site. 3. Try to add product reviews and ratings that were done by well-known people/sites/bloggers. 4. Write unique Meta descriptions for each page on your site. 5. Don’t forget to include a call to action within your Meta description. It will give your users a clear instruction of what action to take. Meta Title, Meta Description, SEO, PPC – The Relation. SEO, Search Engine Optimization is the discipline on non-payment marketing for online web search results. PPC, Pay-per-Click, on the other hand, is the payment marketing strategy. It is quite obvious, Meta tags role in SEO. More your Meta tags are clear and precise, you will get more clicks. More clicks mean you have more website traffic for your site. Direct website traffic is one of the SEO factors that is used by Google’s search algorithms. But how do Meta tags impact on PPC? PPC is showing my advertisements on top of SERP and I pay according to the number of user clicks. Seems, there is no use of Meta titles or descriptions? But what about Meta tags on landing pages? 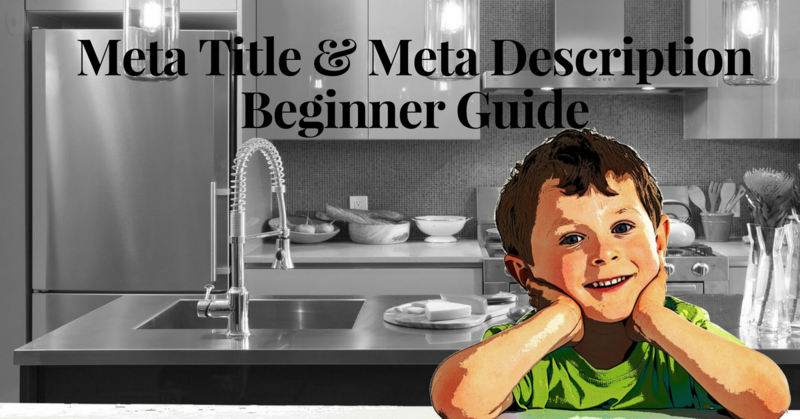 Carefully written Meta titles and Meta descriptions on your landing page will result in more user clicks. The visitor will get a clear idea of the content of your landing page. For e.g. I am going to create a landing page on my company’s vacancies and use the PPC method. If I had none / poor Meta title or Meta description, how will I drive in more user traffic/ clicks to my page. But, if proper Meta tags were used, visitors get a quick understanding on my page’s content. Those who are in urgent of employment will click through quickly. 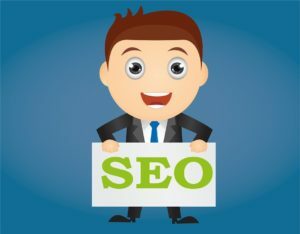 Finally, you can see even though giant search engine’s like Google does not use Meta tags anymore for their SEO rankings, still Meta titles and Meta descriptions do an impact. Their capability is never outdated. 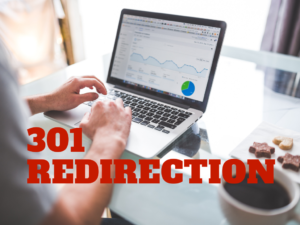 How 301 Redirection Save your Website from Traffic and Keywords Ranking Loss? 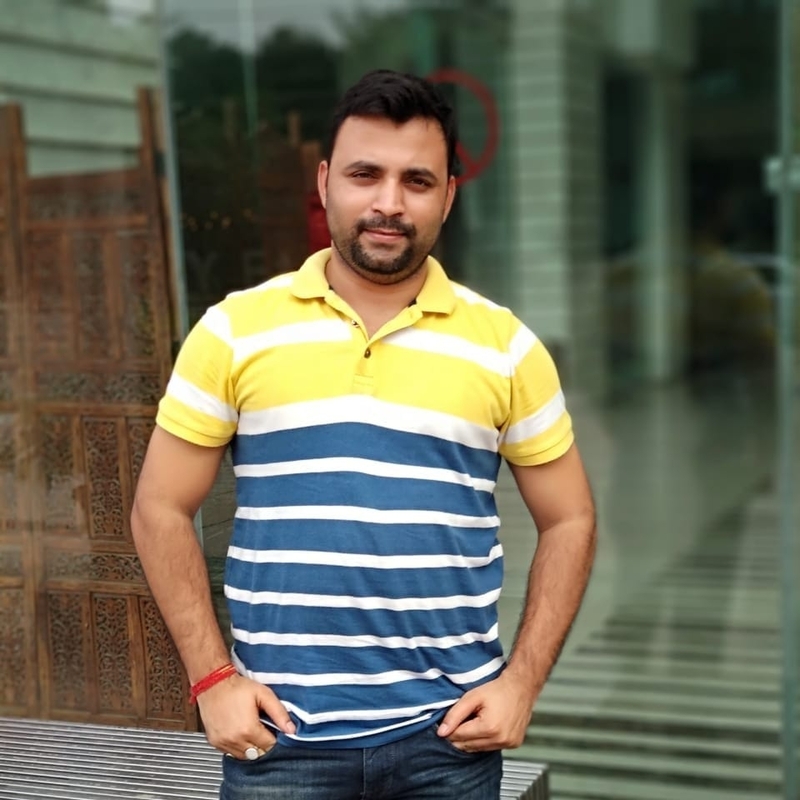 I am a digital marketing specialist. Certified from Semrush, Hubspot and Google Analytics. I am good cricket player, love to listen soft music and love travel. Started this blog to help the students to gather perfect information about online marketing.